Auction! 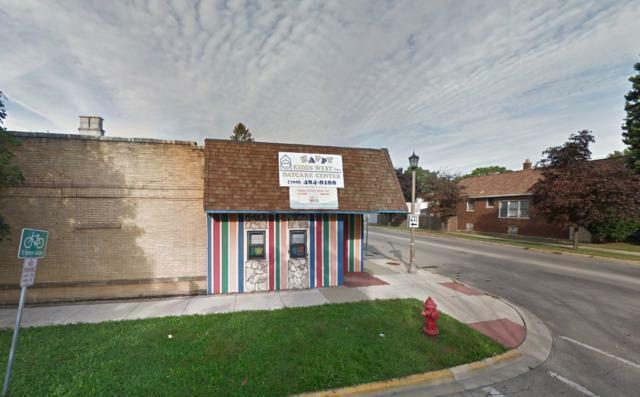 This approximately 4,245 SF building currently being utilized for a day care business is set on a approx. .17 acre parcel. The daycare is fully operational and licensed for 54 children plus an additional 9 after school. 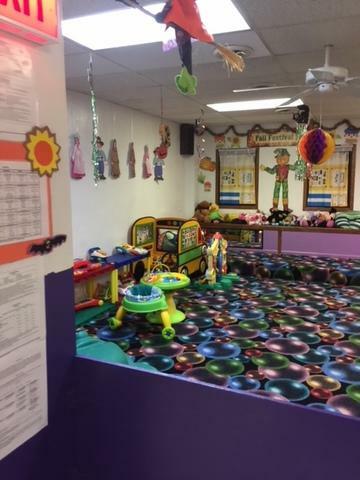 The daycare spaces boasts a play area, crib area, kitchen, office, bathroom, and outside play area. There was a brand new security system installed within the last year which covers all rooms with audio and video recording. 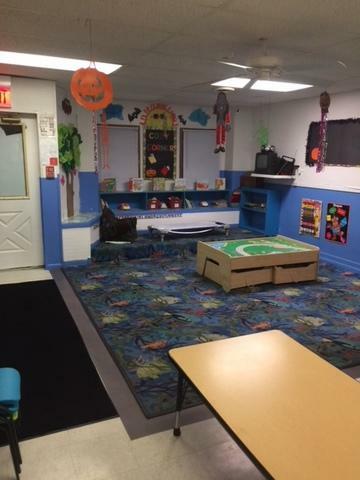 The current owner has been operating this daycare in this location for 26 years and purchased the existing daycare building in 1993. This sale includes both the business and the real estate. PROPERTY HIGHLIGHTS * Business and Real Estate For Sale * Fully operational daycare licensed for 54+ children * Approx. 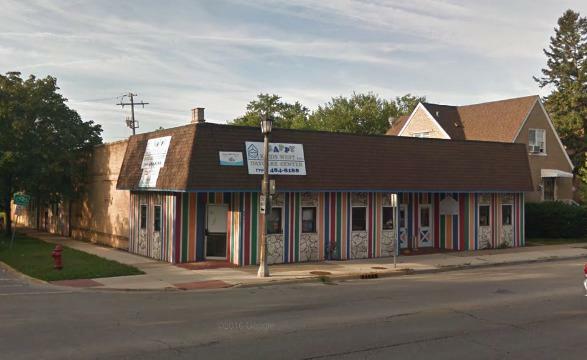 4,245 SF building located on the corner of 16th and Clinton Ave * Includes outdoor play area * Owner willing to stay on for one month to ease transition.